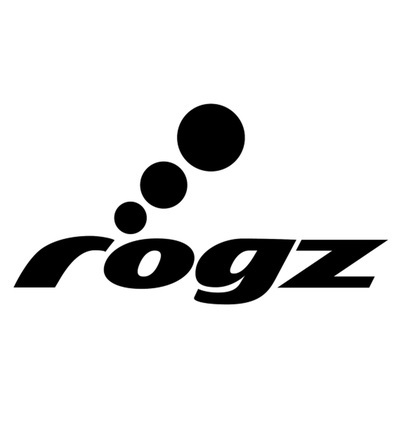 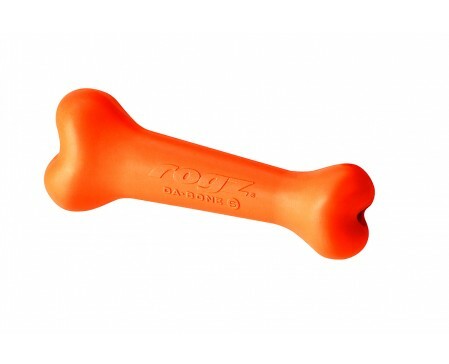 Rogz has created a nearly indestructible Chew toy for dogs. 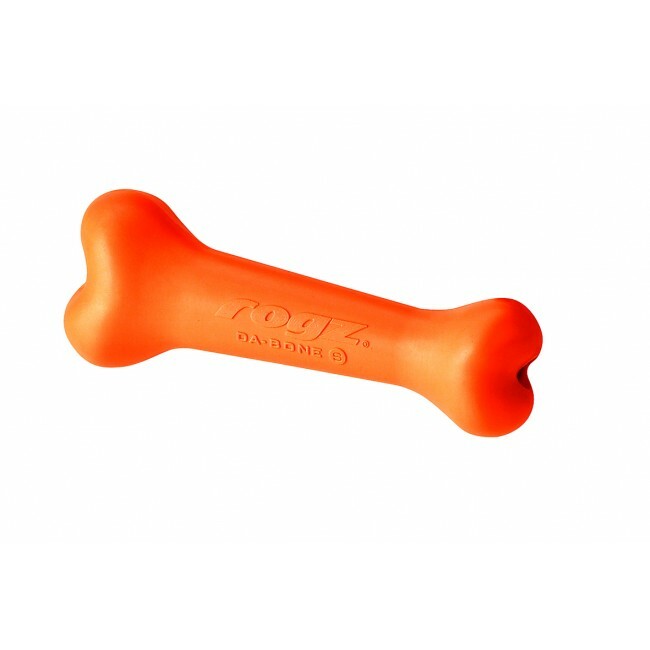 Designed for dog's teeth and to build up strength in their jaws, the Da Bone is soft enough not to hurt your dog's teeth but firm enough to bounce. 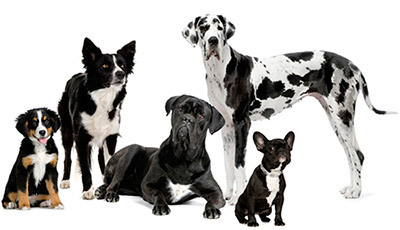 You may even wish to push treats into the hole and watch as your pooch has hours of fun!